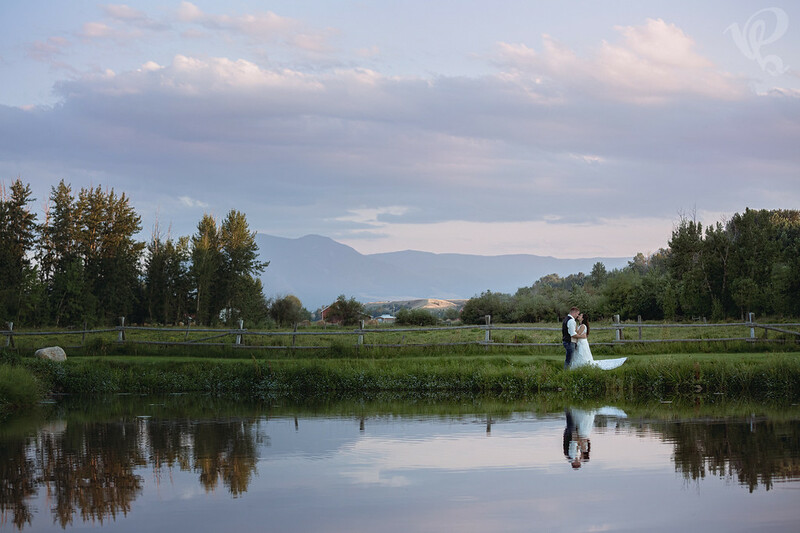 PAUL BELLINGER PHOTOGRAPHY: MONTANA WEDDING PHOTOGRAPHER – KRISTEN AND JAKE'S EPIC WEDDING ARTWORK! 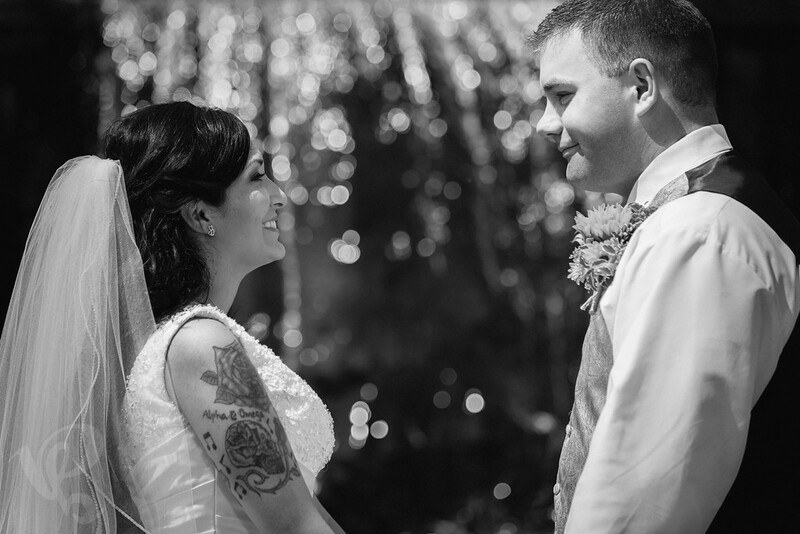 MONTANA WEDDING PHOTOGRAPHER – KRISTEN AND JAKE'S EPIC WEDDING ARTWORK! Kristen and Jake have an epic love and they are two of my favorite people, so we had to go big with their wedding photos! On the wedding day we took full advantage of the lake at Wildflower Gardens and the uniquely Red Lodge Montana view in the background. 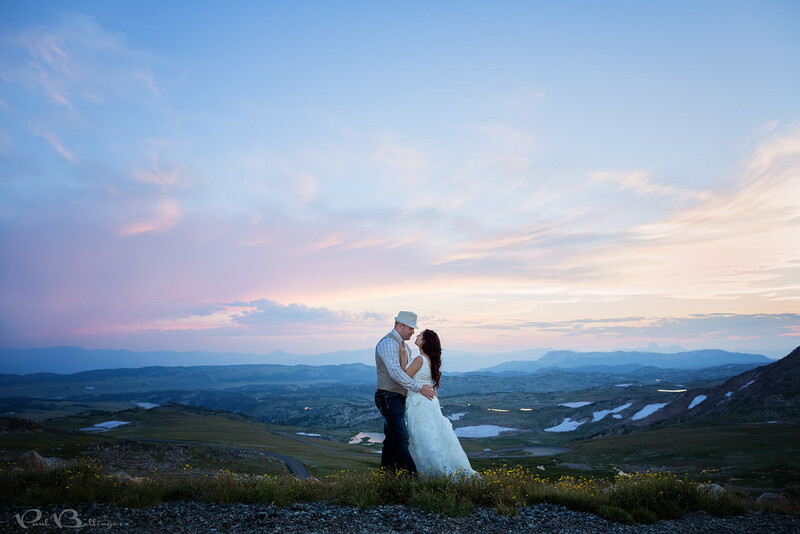 Two days later we went even bigger, as in nearly 11,000 feet high up on the Beartooth Highway and made some beautiful wedding artwork. It was a fun filled day, but we did have to go to battle with some massive mountain mosquitos on the other side of the Beartooth Pass that sent us scurrying back up to higher elevation. In the end, we had the last laugh and were blessed with a stunning sunset on top of the world. 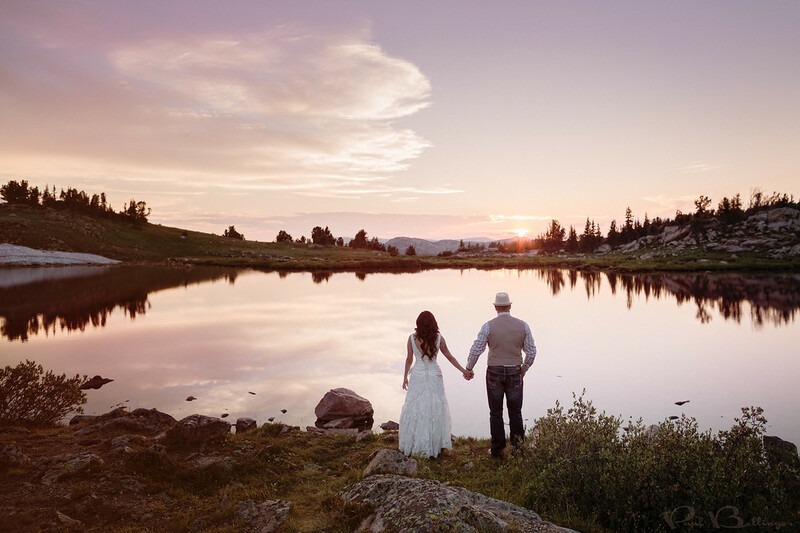 All told, Kristen and Jake had an amazing wedding week in Red Lodge Montana that was a fitting start to the next chapter of their epic romance! I’m grateful for the honor of being able to add some of my artwork to their story.